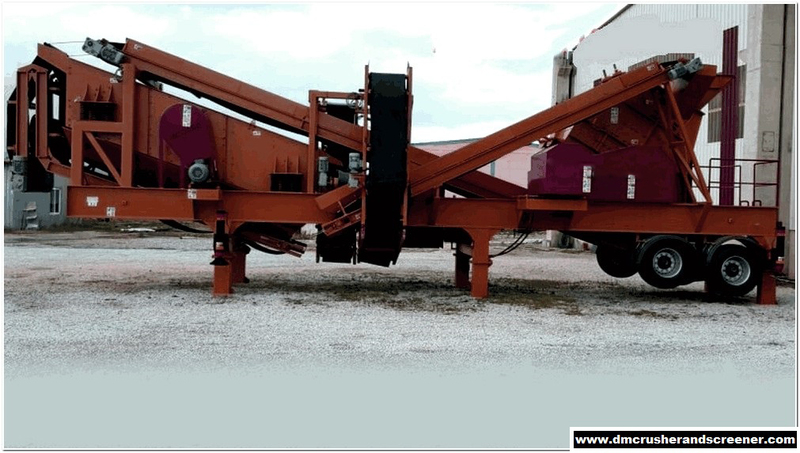 DM 4000 system is all collected in one single platform and can be transported with a truck. The R-D group has designed this series for short term installation . This crushers can easily do the work of classical plants . This machines are the most prefered in Turkish market and the World market .